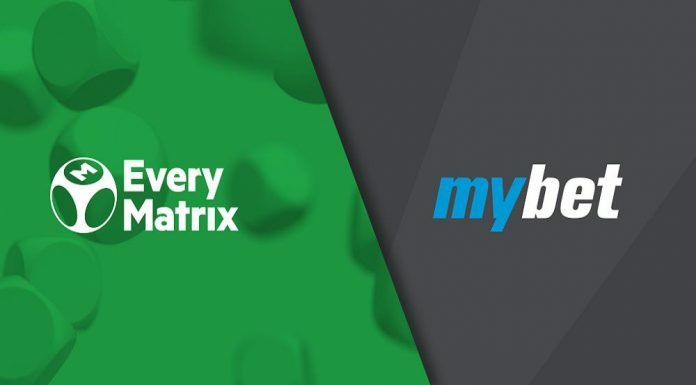 EveryMatrix is set to present its new casino integration platform at the inaugural iGB Live! 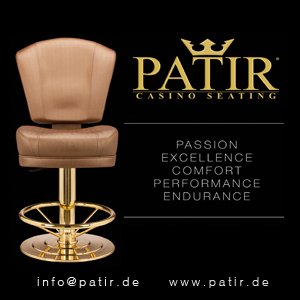 show in Amsterdam, taking place on the 17 to 20 July. 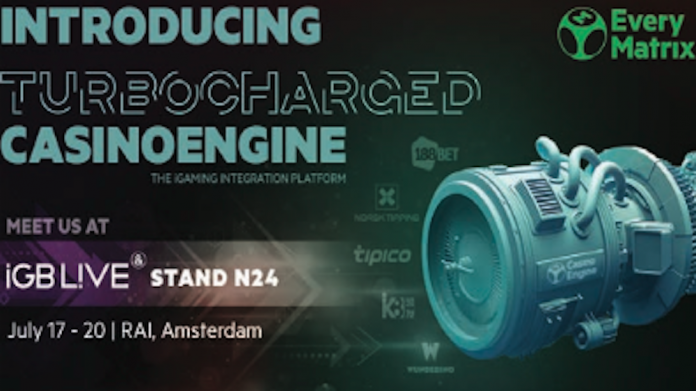 For online operators seeking to improve their operation, increase game offering, or find ways to deliver the most relevant content, EveryMatrix will be introducing Turbocharged CasinoEngine, its new high-performance iGaming Integration Platform. 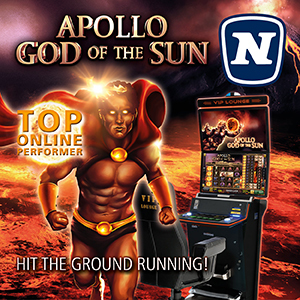 CasinoEngine helps operators like Norsk Tipping, Tipico, 188BET, K8 UK, or Wunderino to run efficient casino operations, and provide premium casino in a safe, regulated, and responsible gaming environment. Through its API driven architecture, CasinoEngine provides a seamless and consistent customer experience, and acts as a facilitator for operator innovation and differentiation. 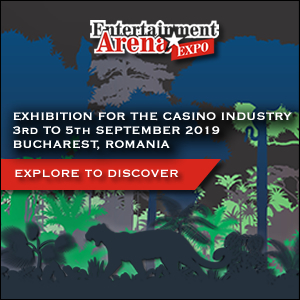 “While all eyes on are on sports, we’ve built the highest-performance casino integration platform to put you in the lead,” said Stian Hornsletten, CEO of CasinoEngine. 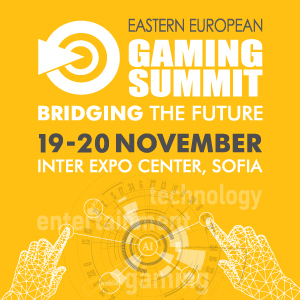 “Rebuilt from scratch and with its modular and scalable architecture, CasinoEngine is driven by its vision to improve efficiency, create value added services around aggregation and generate maximum value from each player.” With more than 5000 casino games, over 120 providers, and a range of RNG and Live Dealer options, CasinoEngine brings along a wealth of country-specific content which permits operators to choose what works best for their online player base. “CasinoEngine is designed for those operators that want to differentiate through spectacular architecture, increased customer options and product offering. 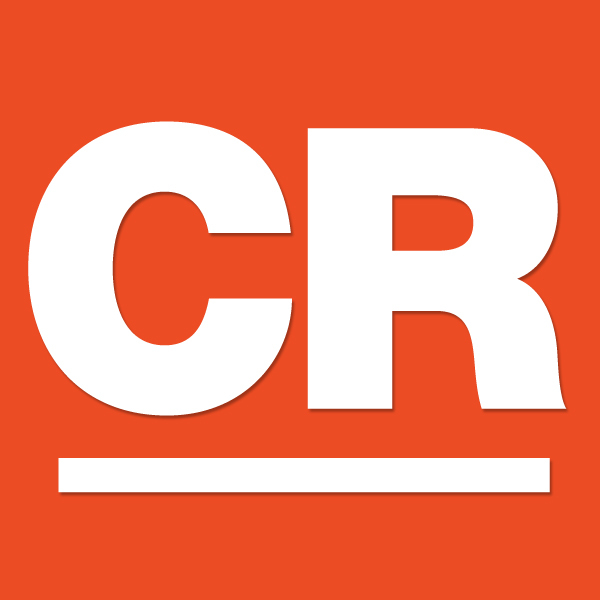 It can be directly integrated into client’s platform and includes a second generation cross-product bonus system with unprecedented flexibility among many other value-added services,” Hornsletten added. 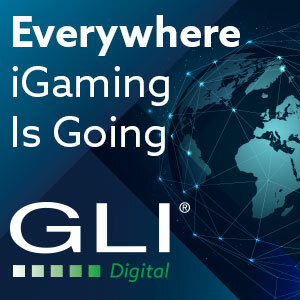 The company invites attendees at iGB Live! 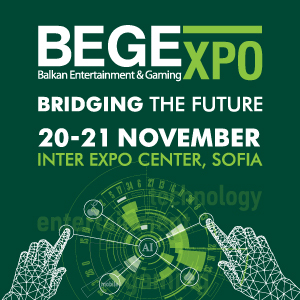 to see how they can improve their casino operation, game offering, or deliver relevant con- tent, and learn how to get fast access to new and innovative gaming products and features, including a full featured back-office, tools to manage gaming content, various APIs and feeds to fully control users’ experience.